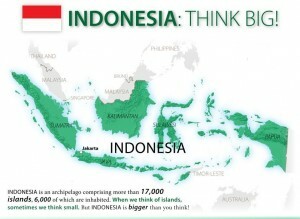 You are here: Home / About Indonesia / Indonesia: Think Big! Some places in the world are simply hard to grasp. Indonesia is one of them. It is BIG in almost every way. Take a moment to explore Indonesia’s geography, population, religious makeup and people groups. Then ask God how He wants you to respond to this BIG place. 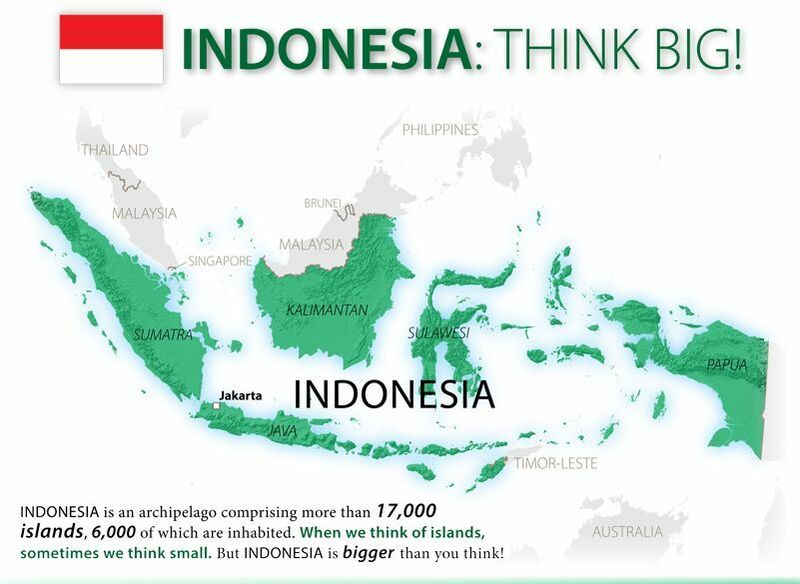 We (Praying for Indonesia) partnered with GMI to produce this missiographic. We hope that you will take this and use it to help others learn more about Indonesia and the needs there.